No matter if you’re trying to reach those tight corners or sand a large piece of furniture, we’ve got an electric sander that can help. They are suitable for both home DIY and onsite work, with a range of budget friendly options for you to choose from in our range of Ryobi power tools. Simply look through our range of Ryobi ONE+ sanders to find the model you need. From belt and orbit sanders, to palm and multi pad sanders, we have a wide selection at SGS Engineering. Regardless of which of these types you need, all our Ryobi power sanders have the advantage of being cordless. This makes them convenient and portable, freeing you from a cable and allowing you to move seamlessly from one task to another. We stock Ryobi palm sanders with a triangular shaped base, which makes them ideal for getting into corners and hard to reach areas. 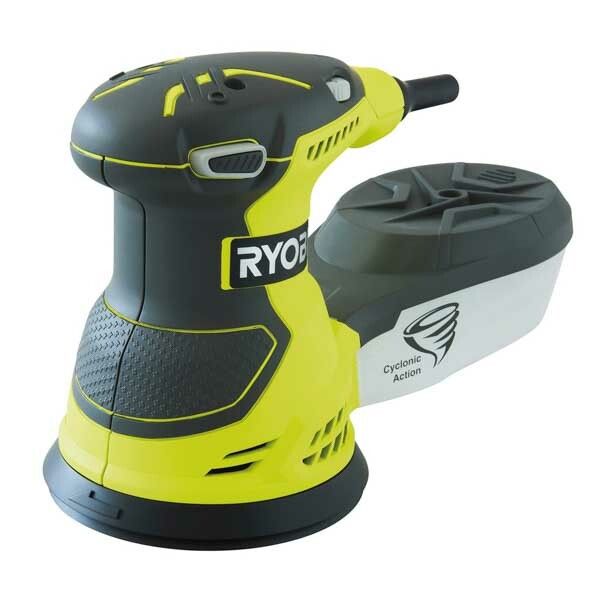 Or there’s Ryobi orbital sanders which are designed for bigger tasks, such as removing old layers of paint. Alternatively, if you need to complete heavy-duty work, you may need a Ryobi belt sander, which can eradicate 700g of sanded material in an hour. No matter which Ryobi sander you select, all come with dust bags to collect material, saving you clean up time. They also use Ryobi ONE+ lithium-ion batteries, which provide longer periods of use between charges. When you buy a Ryobi power sander from SGS Engineering, it could be with you as soon as the next day. 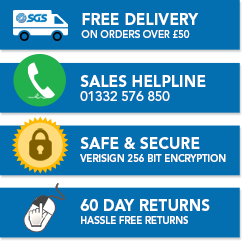 Order your new sander before 4pm to a mainland UK address to qualify.